Japanese Used Toyota Hiace 1998 model for just only US $13,550 and the mileage is 336759Km. This Japanese used Toyota Hiace has 3.0 cc engine Diesel Manual Vans vehicle available in great condition. Contact Car Junction Uganda, for further details about Japanese used Van. Mercedes Benz E 250 Blue EFFICIENCY Saloon in Iridium silver – metallic available in new condition. This Mercedes Benz car is equipped with 1800cc Petrol engine and auto transmission. extra features are available here. 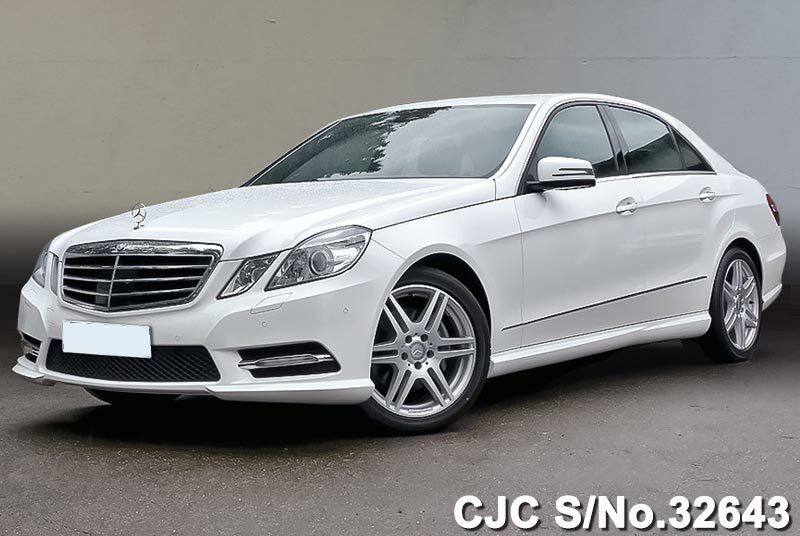 Contact Car Junction Uganda, for further details about Mercedes Benz New Sedans. New Mercedes Benz E250 Blue EFFICIENCY Avantgrade available for sale. This new Mercedes Benz E250 1.8L petrol engine and in Polar white color available in new condition. Buy this Iridium silver – metallic color New Mercedes Benz S500 Blue EFFICIENCY for sale. This New Mercedes Benz sedan, automatic transmission 4700cc engine, Right hand drive available in New condition. Contact Car Junction Uganda, for further details about Mercedes Benz New Wagons. Mercedes Benz S500 L Blue EFFICIENCY is in new condition. This Benz has Obsidian black – metallic color and automatic transmission. This S500 L are additional features available with power mirrors, power windows, power steering, central locking, dual air bags and much more. New Mercedes Benz C180 BlueEFFICIENCY AMG available for sale. This New Mercedes Benz 1800cc in Obsidian black – metallic color available in New condition. 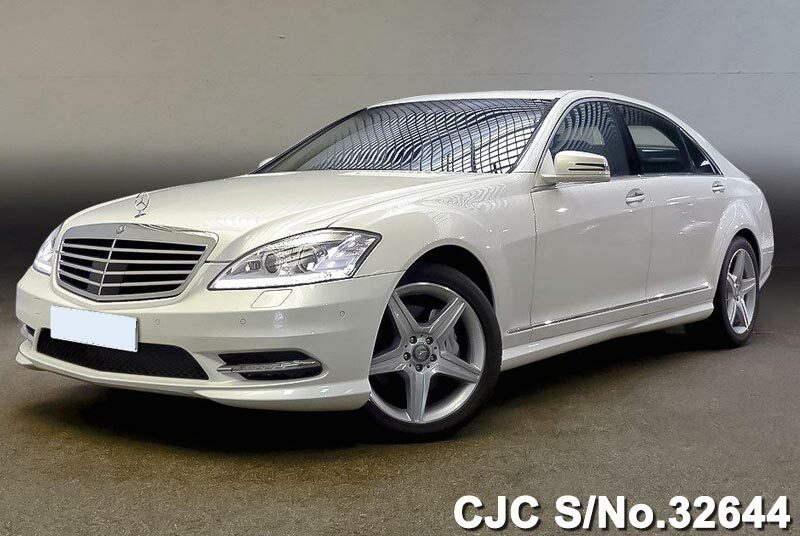 Buy this Iridium silver – metallic color new Mercedes Benz S350, 3500 cc which is available in new condition. other details and specifications are given below.